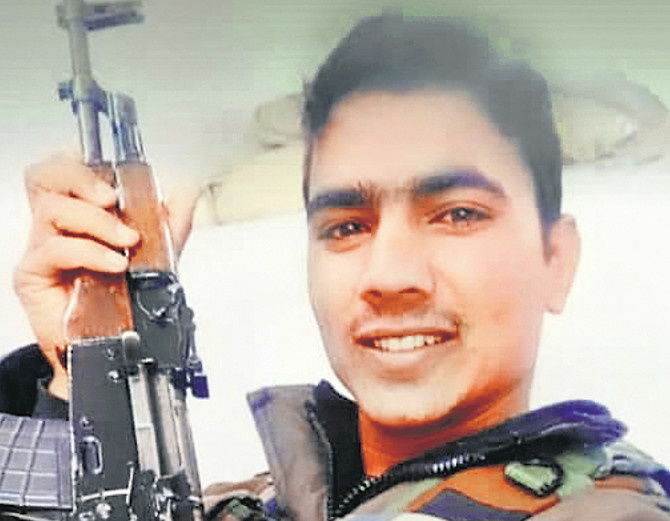 Grenadier Hari Bhakar hailed from Joosari village of Makarana Tehsil in Nagaur district of Rajasthan. 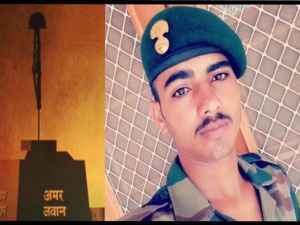 Son of Shri Padma Ram Bhakar, Grenadier Hari Bhakar was born on 01 Oct 1998 in a military family wherein as many as 15 members of the family served in the Armed Forces. 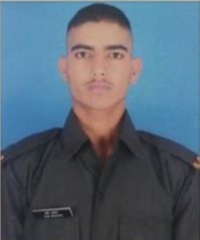 He was the second among three siblings with one elder sister and a twin brother Harinder, who too served in the Army. 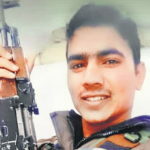 Grenadier Hari Bhakar joined the Indian Army in July 2016 at the age of seventeen and a half years. He was inducted into 4 Grenadiers of the Grenadiers, a Regiment known for its intrepid soldiers and various battle honours. 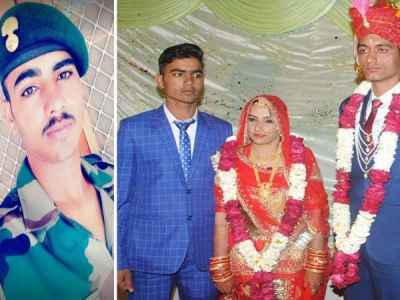 Grenadier Bhakar after getting trained at Jabalpur Cantonment in Madhya Pradesh joined his battalion which was deployed in Poonch sector of J & K. His last visit to his village was in February 2019, for his sister’s wedding. India shares a 3,323-km border with Pakistan, of which 221 km of the IB and 740 km of the LOC fall in Jammu and Kashmir. The LOC remains highly active and volatile with ceasefire violations occurring very often and without any warning. The year 2018 witnessed the highest number of ceasefire violations — 2,936 — by Pakistani troops since 2003 . Pakistan continued to violate the 2003 ceasefire agreement with India despite repeated calls for restraint and adherence to the pact during flag meetings between the two sides. In another case of ceasefire violation, Pakistani troops opened unprovoked fire in Poonch sector along the LoC on 23 Mar 2019. On 23rd Mar 2019 around at 5:30 pm, Pakistan Army troops initiated unprovoked firing on Indian posts from across the border in Shahpur Qasba and Kerni areas of Poonch sector. During that period, Grenadier Hari Bhakar’s unit, 4 Grenadiers was manning the forward posts along the Line of Control in the Poonch sector. The Pakistani troops violated the ceasefire and resorted to heavy cross border shelling of various Indian Army posts and civilian areas. 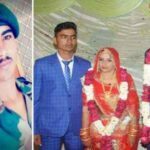 Indian army responded in a befitting manner to the Pakistani aggression and consequently, a heavy exchange of fire ensued thereafter, which continued intermittently through the night. Heavy caliber weapons and rockets were used during the cross border firing. 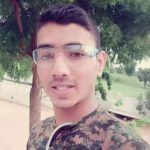 However, during this cross border shelling, Grenadier Hari Bhakar got severely injured by shell splinters at around 4 am. 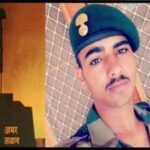 Grenadier Hari Bhakar was immediately evacuated to the military hospital for specialized treatment. 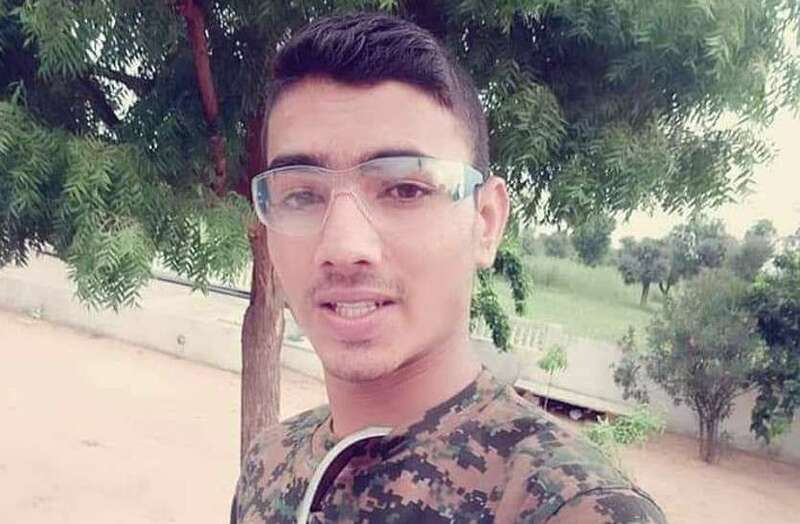 However, Grenadier Hari Bhakar lost the battle for life in the hospital and succumbed to his injuries on 24th Mar 2019. 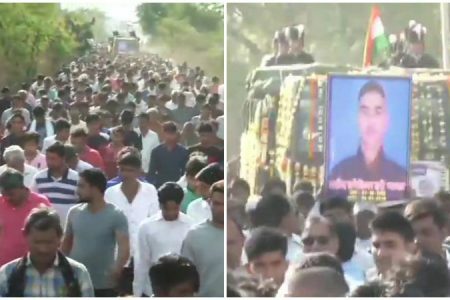 Grenadier Hari Bhakar was a valiant and committed soldier who laid down his life in the service of the nation. Grenadier Hari Bhakar is survived by his father, mother, brother, and a sister. Aap hmesha hmare saath rhenge ! 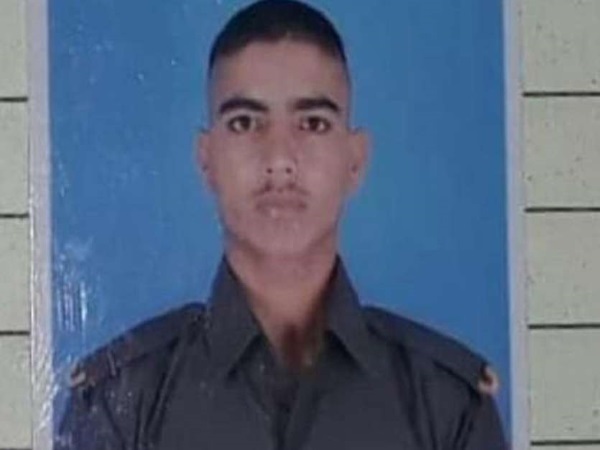 May your soul rest in peace and may almighty give enough strength to your family who lost their brave son. 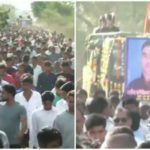 Inti kam umar mai apne iss desh ke liye woh kaaam kar diya jise hum kabhi bhula nai payenge. Ishwar aapki aatma ko shaanti de aur aapko sadiyo tak yaad rakha jaye.